In late April 2018 a group of Danish and German students, together with ECLC office staff and one of the language teachers, took a trip to the famous Beijing Drum Tower. 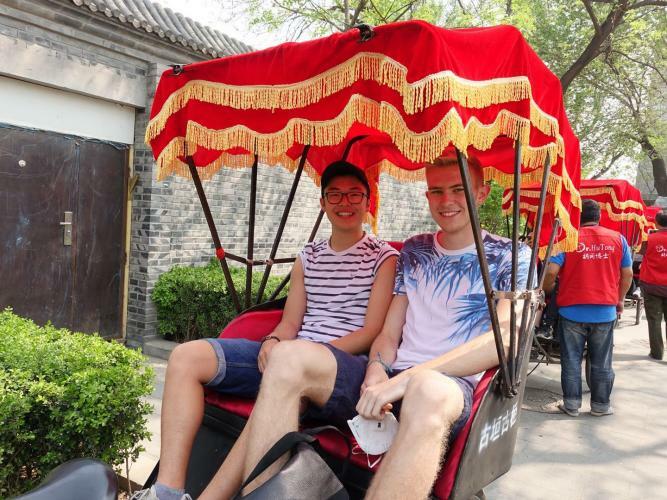 They took a ride in the Hutongs, explored the street life in the hutongs surrounding the Drum Tower, and learned about traditional Chinese craftmanship. A full account of the trip and more pictures can be found here.